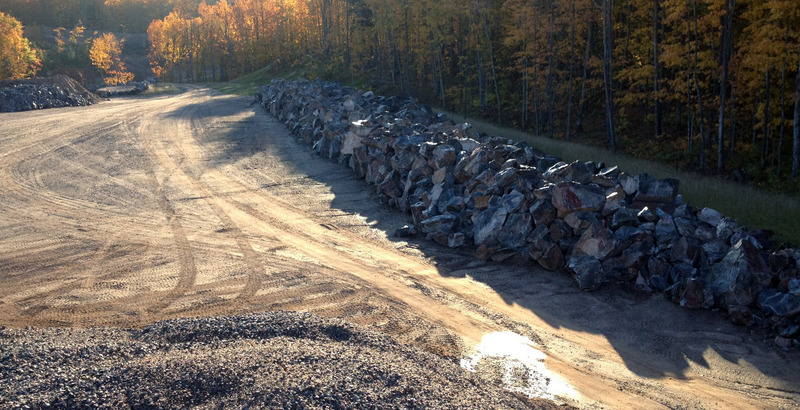 M.J. VanDamme has material available throughout Michigan’s Upper Peninsula. 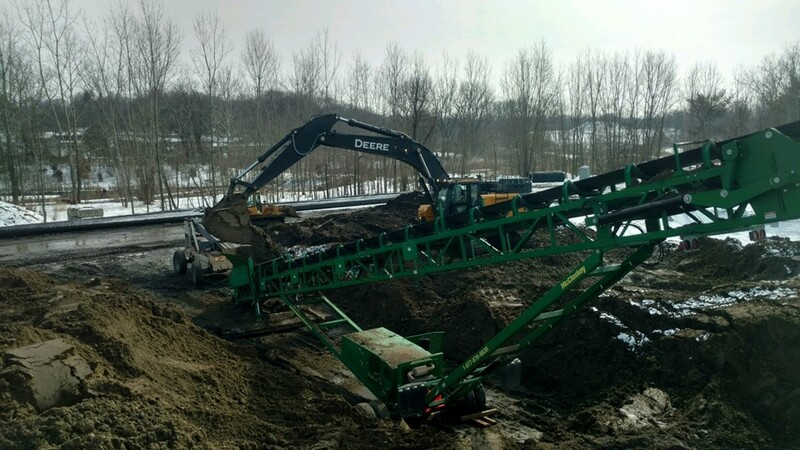 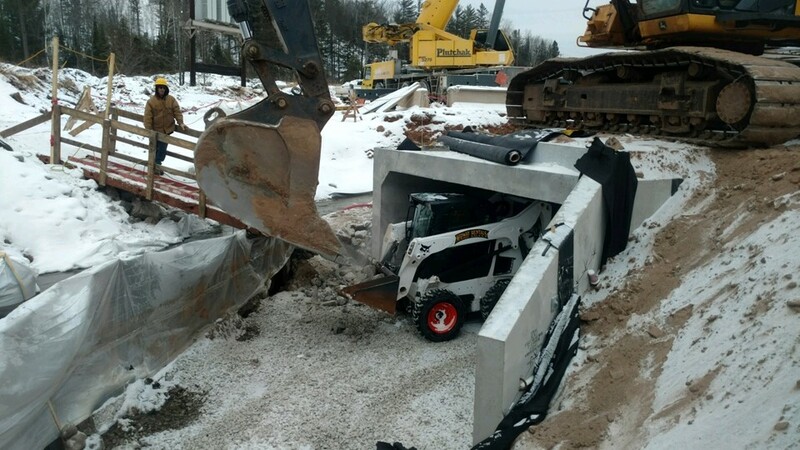 Our company is fully equipped to provide a diverse variety of aggregates, including gravel, rip rap, pit run and screened sand to your job site. 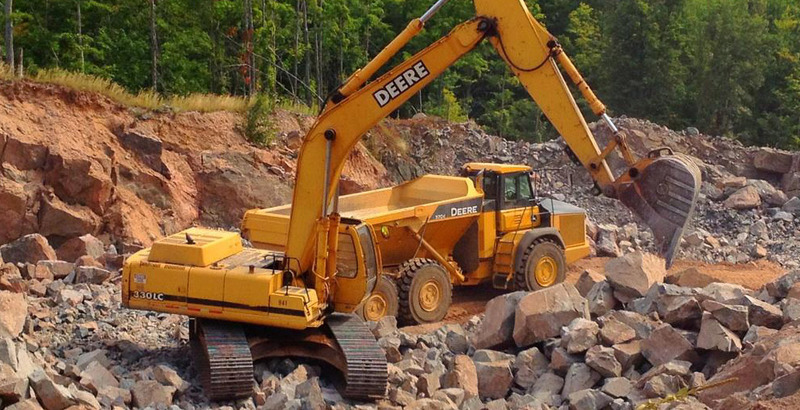 As well as providing aggregate material, we support your company in pit development and overall management. 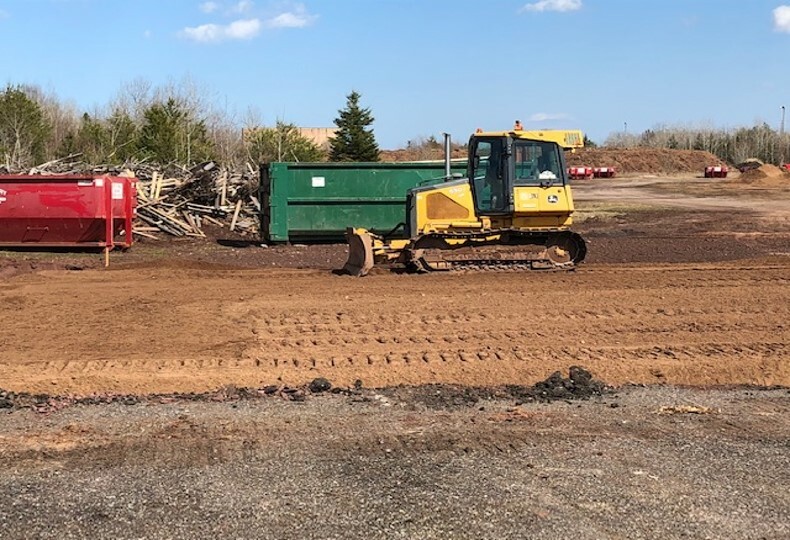 This is accomplished by assisting with site selection and exploration, pit planning and development, safety management, permitting, material sales and customer relations.